Sketch, Paul, Darrell, Jim and CJ discuss the 8th episode of One-Punch Man and the 13th episode of Gundam: Iron-Blooded Orphans. For our topic we discuss the astounding development of FUNimation and Crunchyroll forming a partnership and how it may affect the industry as a whole and of course Toonami. This was recorded weeks ago. We got quite a bit behind again but we’ll get back on track soon. 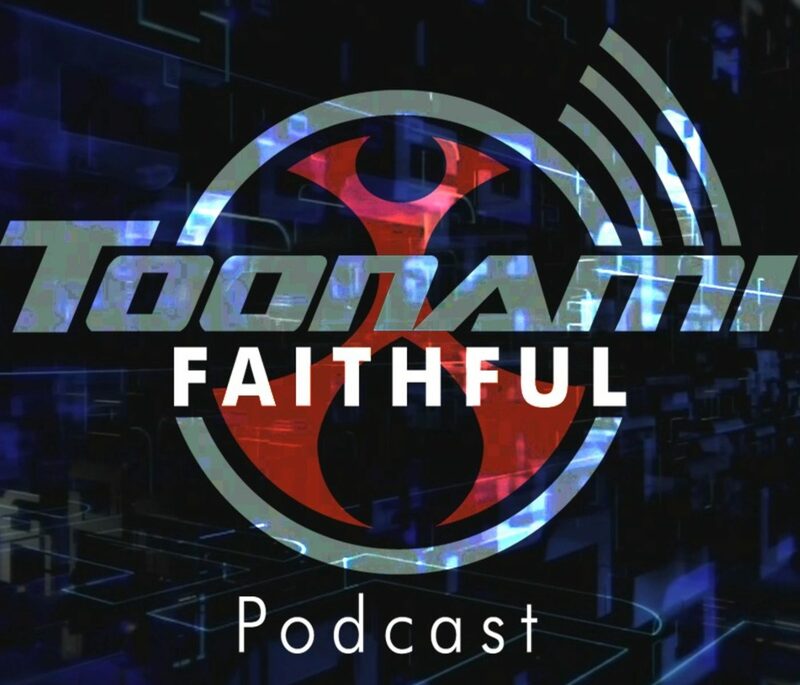 1:30:16 – Sub-Topic: How Does FUNiroll Affect Toonami?